The Indian central bank’s purchases of bonds to inject cash into the financial system may have an unintended effect of distorting bond prices, according to Deutsche Bank AG. 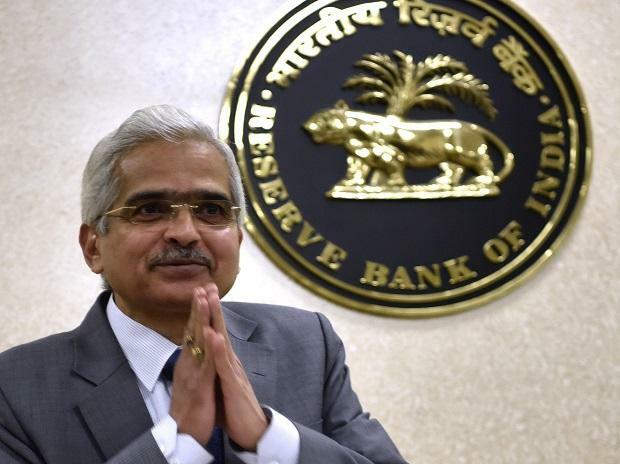 The Reserve Bank of India should instead consider cutting the cash reserve ratio, a move it last resorted to six years ago, as various reserve requirements enforced by the authority so far are curbing deposit growth and transmission of rate cuts, said Srinivas Varadarajan, managing director for fixed income and currencies at the bank’s Indian unit. The central bank has bought a record Rs 3 trillion ($43.5 billion) of government bonds so far this fiscal year to ease a cash crunch and is set to inject rupee liquidity via a dollar/rupee swap auction worth $5 billion on March 26. The purchase of bonds through OMOs has led to steepening of the yield curve as most of the buying was concentrated at the shorter end. The introduction of the currency swap tool to inject cash has led to some speculation that the RBI may cut down on OMOs. When would foreign flows to Indian debt accelerate? India must continue to show success in inflation targeting. Also, we need to ensure that whatever the forecast is on inflation, deviation from that is not too large. Outside INR/USD, which other currency pairs need RBI attention? What is your outlook for local bonds and the rupee this year?